Less than two hours from Glasgow lies some of the world’s most impressive scenery and a haven for all lovers of the outdoors. Whether your passion is walking, climbing, cycling, sailing or even eating and drinking, you are guaranteed a memorable time in Glen Coe. 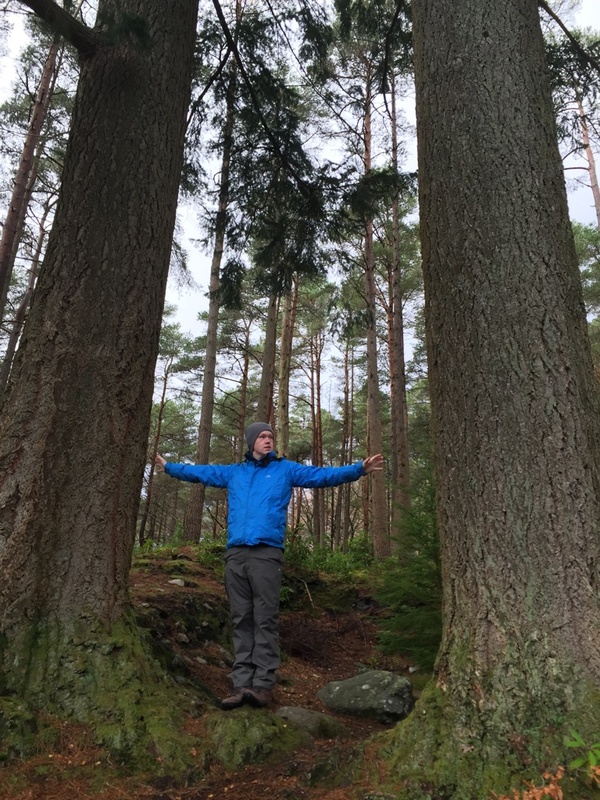 In this blog, I’ll mention some of my favourite places to stay, things to see & do, and tips for a cracking visit to this stunning area. The best way to do this trip would be by car. Set off from Glasgow along the A82 towards Fort William. Driving up the West side of Loch Lomond past Crianlarich and through Tyndrum and Bridge of Orchy, the views get more impressive as the drive goes on. I’d recommend a pit stop at the Green Welly Stop in Tyndrum for home-made soup, cakes and coffee as well as a look round the large gift shop. Another option would be to grab a bus from Glasgow to Fort William, getting off at Glencoe village or take a train from Glasgow to Fort William or Bridge of Orchy, and then the rest by bus. It is also not unusual to meet people in Glen Coe that have walked (yes, walked!) from Glasgow. The West Highland Way, a 151km route from Milngavie in Glasgow to Fort William reaches its highest point as it passes through Glen Coe at the Kings House down to Kinlochleven. Before entering the Glen, you will drive across a huge expanse of moorland called Rannoch Moor (if you’re driving this at night, keep a watch out for deer that often graze close to, or on, the main road). After continuing on, passing the Glencoe Mountain Resort (home to the ski centre), you will arrive in the Glen proper with the view dominated by the stunning profile of one of Scotland’s most famous mountains, Buachaille Etive Mòr. Glen Coe is historically a volcanic area, which makes for the impressive scenery throughout. Within this area there are 8 Munros (mountains over 3000ft) and around 50 miles of footpaths for walkers to enjoy. Further down the same road you will pass many places you will want to stop and take in. From impressive waterfalls, amazing viewpoints (one of the best being that of the ‘Three Sisters’) to the ominous sight of the Aonach Eagach ridge on the right-hand side of the Glen, the views here are breathtaking. The Glen is a famous film location with features such as James Bond’s Skyfall, Harry Potter and Monty Python all being shot here. After Glencoe village, you can opt to take the road East and visit the small village of Kinlochleven, or head West and visit the small village of Ballachulish, located on old slate quarries. For accommodation in the area, there is really only one winner and only one place I recommend before anywhere else when people are visiting here. 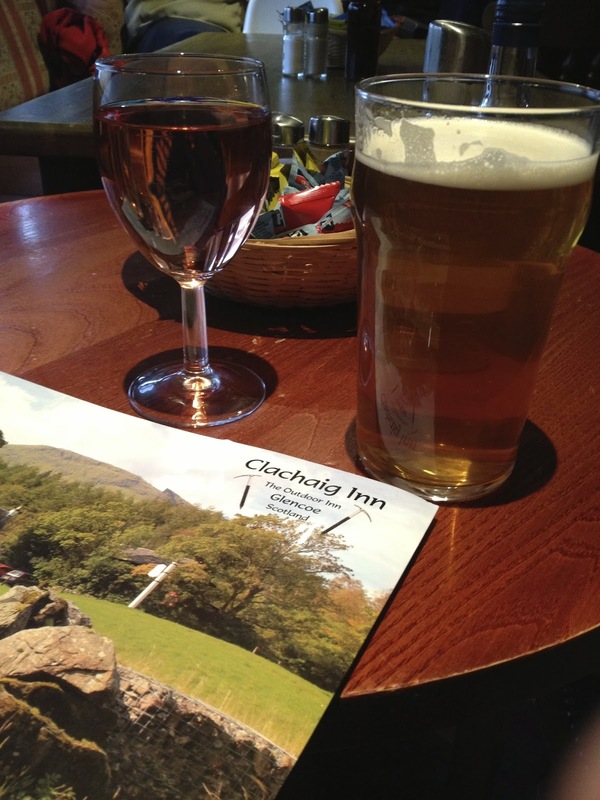 Ask any outdoor-lover, hillwalker or mountain climber and they will tell you they have enjoyed many a night in the famous Clachaig Inn. Hidden within the Glen (it’s almost impossible to spot from the main road), this Inn offers not only rooms in the hotel, and self-catering lodge options (which are also in the process of being refurbished), but is home to what is, in my opinion, the best pub in Scotland. (It has also just been announced that the Clachaig Inn has won ‘Pub of the Year’ in the Great Outdoor Awards 2016). There are two sections to the dining/bar area in the Clachaig (with the same bar/menu selections in both). 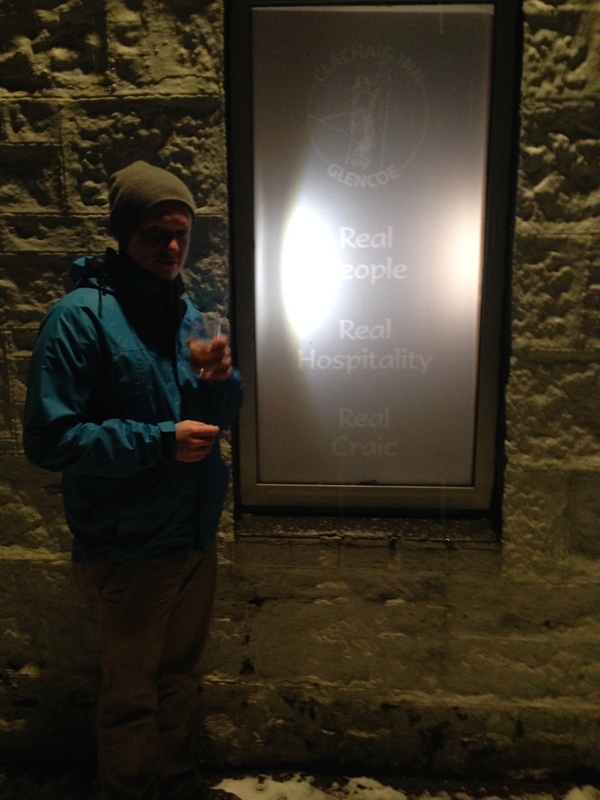 Firstly, for a more relaxed atmosphere there is the newly refurbished Bidean Lounge at the front of the hotel. Round the back, and somewhat hidden (I’ve known people visit Clachaig and not realise this part existed) is Clachaig’s treasure, the Boots Bar. Walk through the doors (whilst still wearing your outfit from the days walking, the clue is in the name!) 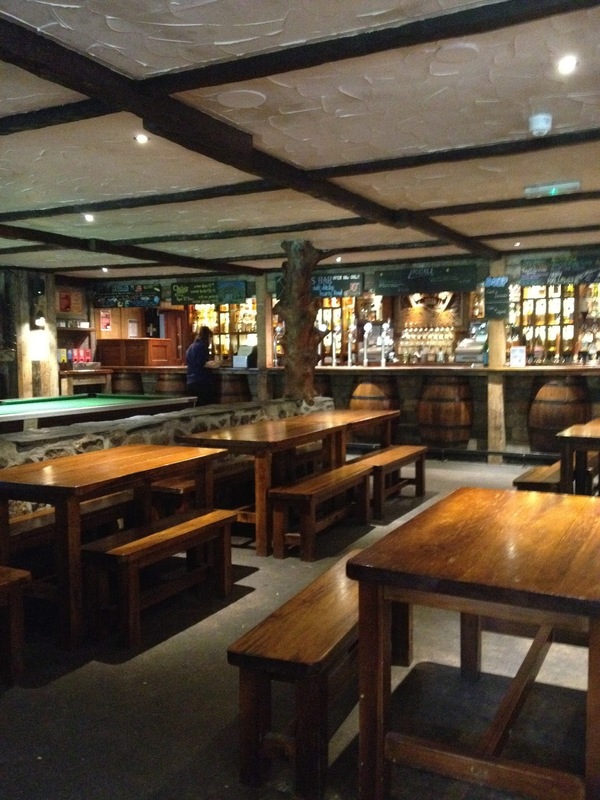 and be greeted by a roaring log fire, hearty food, and upwards of 10 beer (and cider) taps to work your way along. The bar also prides itself on its offering of over 200 malt whiskies and there is always going to be something for everyone. There is no better feeling than spending a day in the nearby hills then settling in weary-legged with a drink in front of the fire. The pub is also dog friendly! You can even take your beer outside! There are also pub quizzes, live music and mountain safety lectures that all take place within the bar. Be aware though, on a Saturday night this place is literally jumping, so be prepared to stand! There is a small annexe on the side of the Boots bar known as ‘The Snug’ which was formerly the beer cellar. This makes a great place to sit if the main area of the bar is getting slightly rowdy! The food served here is exactly what is needed after a day in the outdoors. 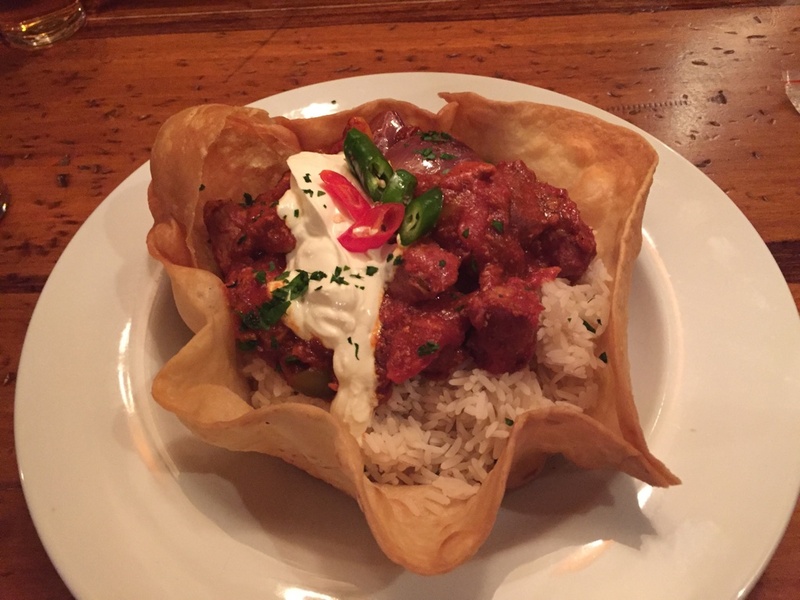 Warm, hearty food such as locally sourced venison or seafood, to the famous ‘Clachaig Chicken,’ followed by equally hearty puddings (or another beer if you’d rather). Whilst staying at the Clachaig it is possible to walk out of your front door, pick up a footpath and begin walking. It is also common to come across deer in the area, and occasionally one might make its way to your window in the middle of the night, so keep your eyes peeled! Other accommodation options are the popular Red Squirrel campsite (£12 per adult) allowing you to pitch a tent in a stunning location, with access to bathrooms, electricity and hot water (and within walking distance to the Clachaig for food and drink). Also there is the larger Isles of Glencoe hotel offering stunning views as it is located on the banks of Loch Leven at the end of the Glen. As I mentioned this place is a treat for anyone who loves the outdoors. Needless to say, walking takes top prize for an activity here. Be it climbing any of the surrounding Munros (Stob Dubh being a personal favourite), seeking out hidden walks (The Lost Valley) or taking in a Lochan built with scenery in mind by a Canadian looking to comfort his homesick wife, there are endless opportunities for walking. I have compiled a list of my favourite walks in the area – it can be found here. For the more adventurous, Glen Coe offers huge opportunities for climbing in the surrounding hills and there is the nearby Glencoe Mountain Resort which hosts winter sports and biking (summer). There is also ice climbing and aerial adventure courses in the Ice Factor centre in Kinlochleven. There are two Visitor Centres in the area – the National Trust for Glencoe Visitor Centre, and the Ballachulish Visitor Centre – both of which are worth a trip as they give a fascinating insight into the history of the area as well as the current wildlife and sights. There are also stops for food/drink in both. Whilst in Ballachulish it is also a good idea to visit “Crafts & Things” a small craft shop and cafe, offering a host of local produce and gifts. 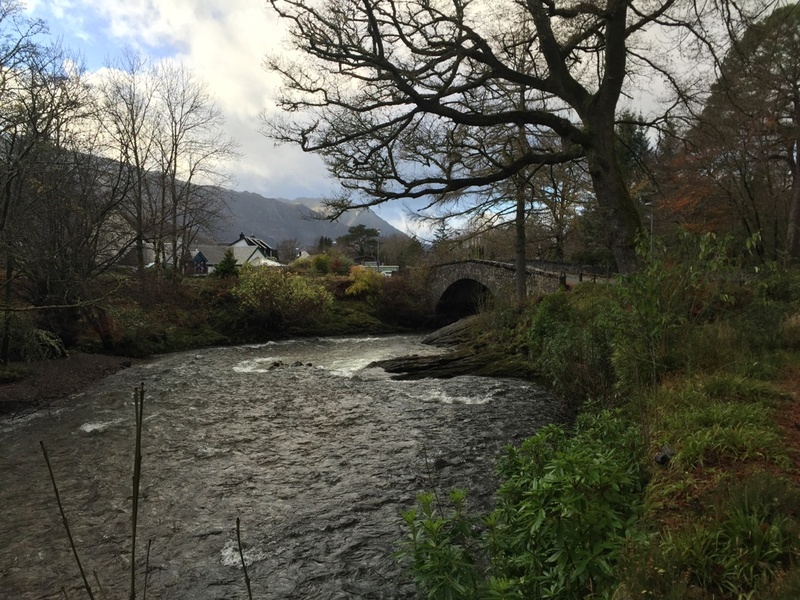 It is also interesting to explore the villages of Glencoe (with it’s quaint bridges, walk along the River Coe, Massacre Monument and Folk Museum), Kinlochleven and Ballachulish. Less than half an hour’s drive from Glencoe you can reach Fort William, home to the UK’s highest mountain Ben Nevis. From here it is possible to catch the Jacobite Rail train for one of the UK’s most impressive rail rides, arriving at the village of Mallaig after crossing the famous Glenfinnan Viaduct. For me, Glen Coe has the most impressive scenery I’ve ever seen and is continually up there with my favourite places to visit. Having visited in sun, rain, wind and snow, I can say it seems different each time, offering something new to see depending on the conditions. If you are looking for somewhere to see in Scotland, it 100% has to be here.